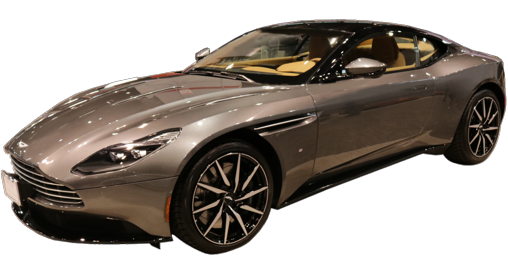 After the release of the new DB11 for 2017 (DB10 model name was skipped, reserved exclusively for a Bond movie model.) a new V8 engine. 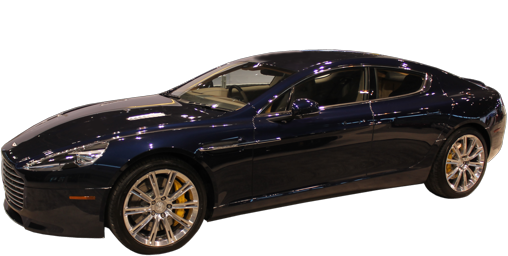 Rapide and Vanquish get a power bump. Vantage takes a break. 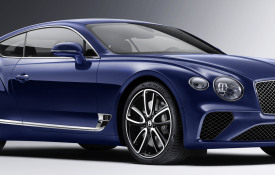 This new for 2017 model now adds a V8 engine, a 4.0-liter unit from Mercedes-Benz with 503 horsepower. The 600-horsepower V12 is still unique to Aston Martin. Both push the rear wheels through a ZF 8-speed automatic. A convertible will be coming, soon. Blind spot warning will become an option and a new hands-free trunk is standard. A new Shadow Edition bumps horsepower by 13 to 565. Get the extra horsepower separately with the Performance Pack. An electric version is supposed to be on the way. 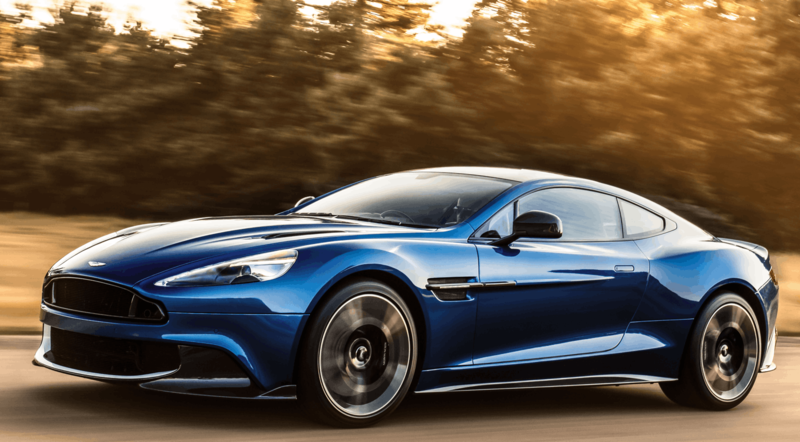 Vanquish with 568 horsepower is replaced by Vanquish S with 580. A bigger intake manifold and quad exhaust outlets help release the extra horsepower. Revised front fascia, new carbon-fiber splitter and diffuser along with a sprinkling of other exposed carbon fiber spiffy up the Vanquish S for 2018. With the more powerful engine, the 8-speed has been re-tuned for faster shifts under full throttle but smoother ones at more sedate speeds. The suspension has been tweaked as well, with revised shock absorber tuning, spring rates and anti-roll bar stiffness to make handling sharper. On vacation. Will return, probably with a Mercedes engine sometime in 2018, possibly as a 2019.